This is a branding patch for the GEML Class 360 that adds a new Greater Anglia logo to the train. 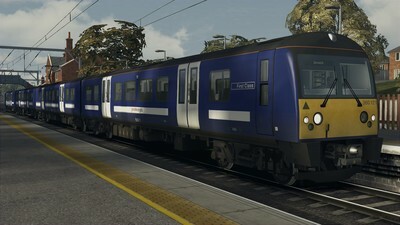 This will not replace any files but instead adds seperate files to allow you to use the new or no branding at any time. 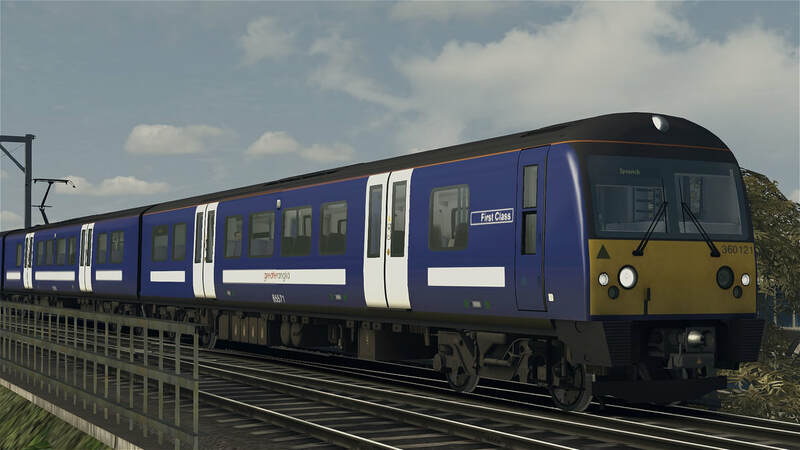 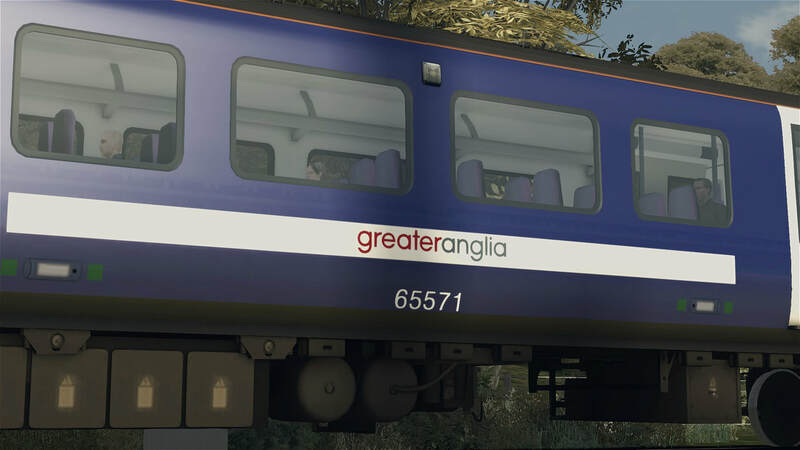 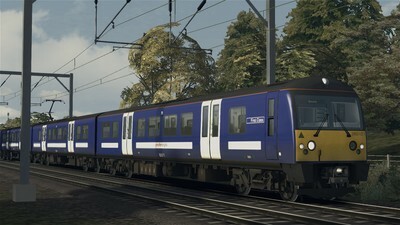 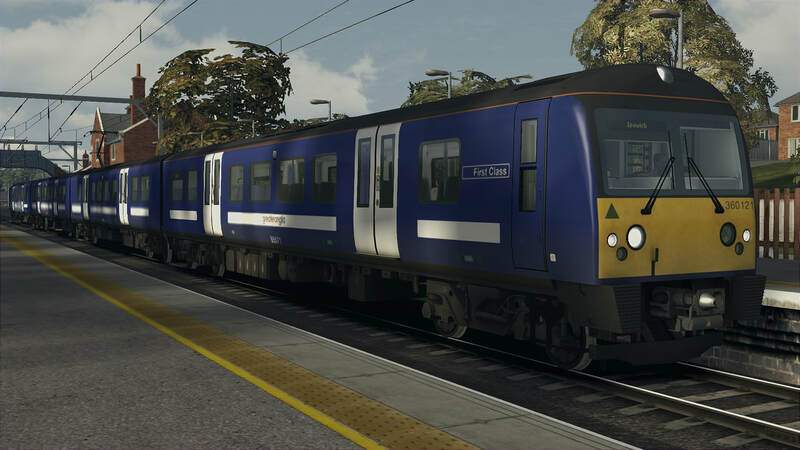 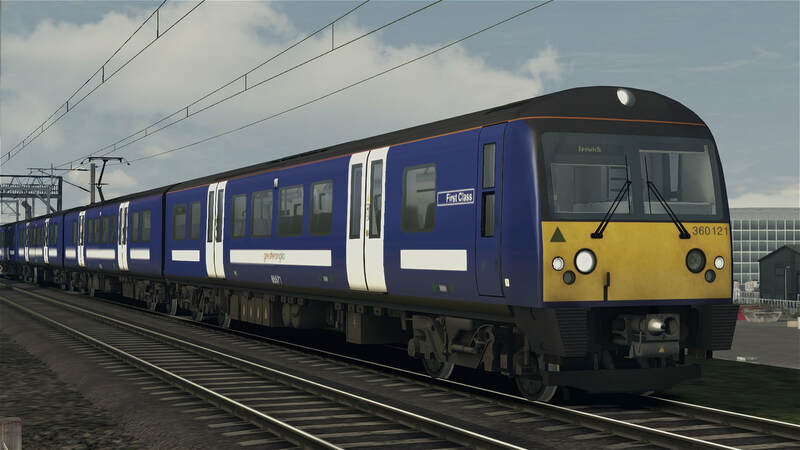 You need the GEML London to Ipswich route to use this reskin.